Set in 25 acres of a 250 acre Woodlands of the historic Escrick Park Estate, Hollicarrs is private and secure offering owners a true natural sanctuary to enjoy for years to come. 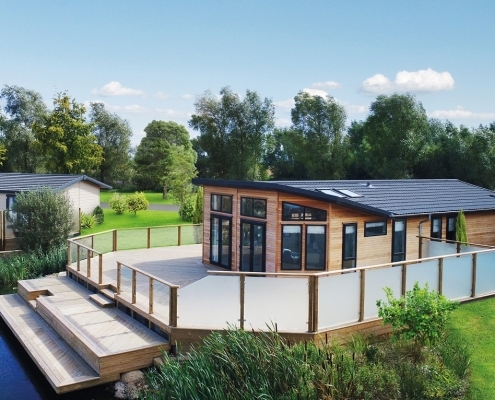 The park boasts the David Bellamy Gold award for conservation, as well as 5 stars from Visit England for being an exceptional holiday park. The park, open 12 months a year, is beautifully landscaped and maintained by an on-site team, year round. 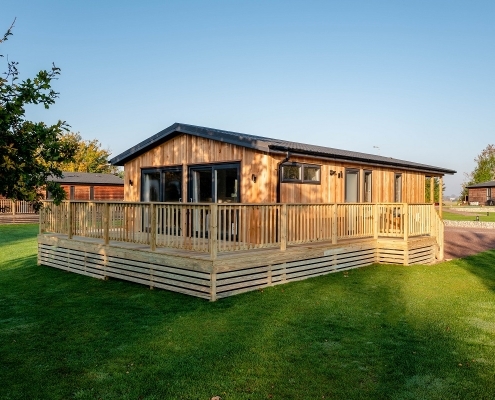 The site has a variety of on-site facilities including Bowling green, Boules, Tennis, Fishing and The Haven; available for functions and events. On the Escrick estate there are walking and cycle routes as well as Horse riding facilities. 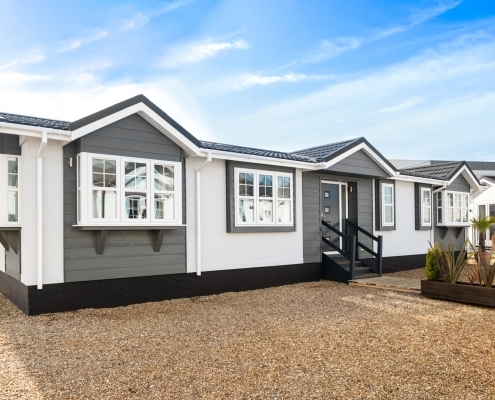 We have an excellent range of new and pre-owned Holiday Homes for sale at prices to suit all budgets which are ready to be sited on a plot of your choice or moved into straight away. 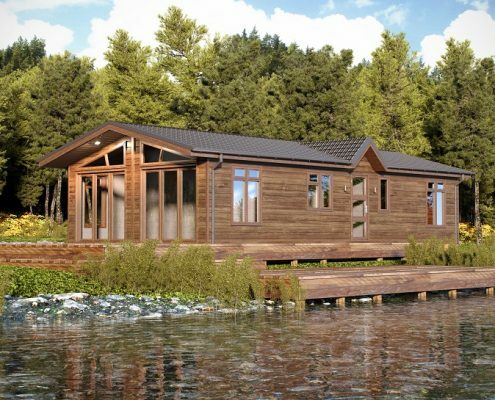 We can also offer a range of Timber Lodges in different styles and sizes to suit all budgets. 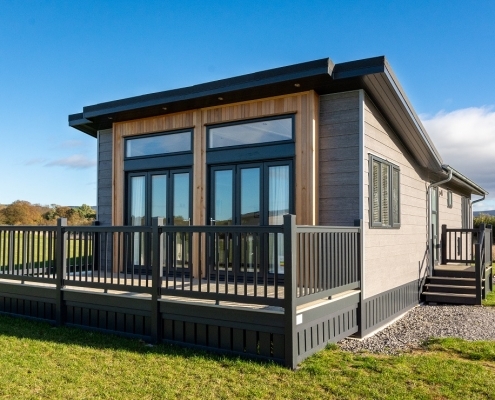 All lodges and holiday homes are well spaced and carefully sited to give each owner full advantage of the peaceful surroundings which really look very special during every season. York has a vast array of shops, a fantastic choice of restaurants, cafes and attractions including the Jorvik Viking museum, the York Dungeon and the very popular Ghost Walks. Ruined Kirkham Abbey set in a pretty valley alongside the River Derwent is perfect for picnics. Award winning Eden Camp and Castle Howard are all close by as is the popular heritage North Yorkshire Moors railway. Selby is an historic town with a variety of historical attractions, including Selby Abbey, a wide range of shops as well as Selby Town Hall is regarded as being one of the best live venues in the area. The River Ouse runs through the town, with the selby canal meeting the River Ouse, you can enjoy a picnic and a stroll by the canal and watch the boats and wildlife. 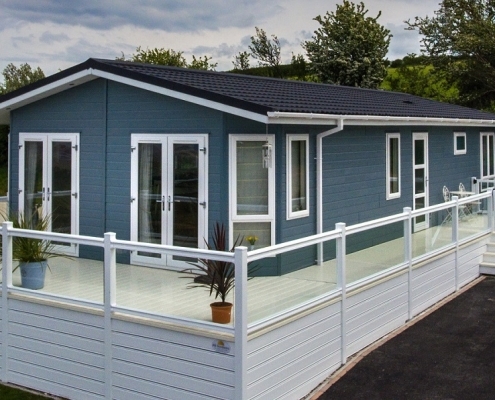 Hollicarrs Holiday Park is in a fantastic location for excellent transport links with a variety of public transport as well as superb links by car. 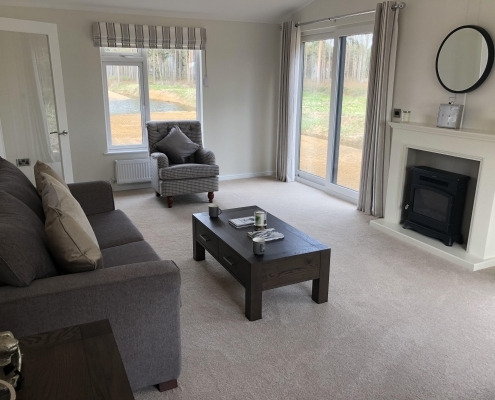 Hollicarrs is just off the A19, far enough from the road to be quiet but close enough to have quick and easy access to the surrounding areas; York being just 8.4 miles away and Selby 6 miles away. 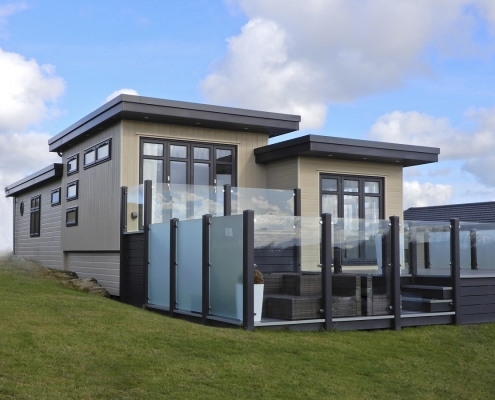 Bus – Bus stops are only 0.4 miles from the holiday park which is just an 8 minute walk. Trains – The nearest train station is in York, 7.9miles from Hollicarrs. Walking and cycling – Around Hollicarrs there are many beautiful walks. As well as being close to the north York moors where you can explore to your hearts content and never get tired of the view as it changes from season to season. 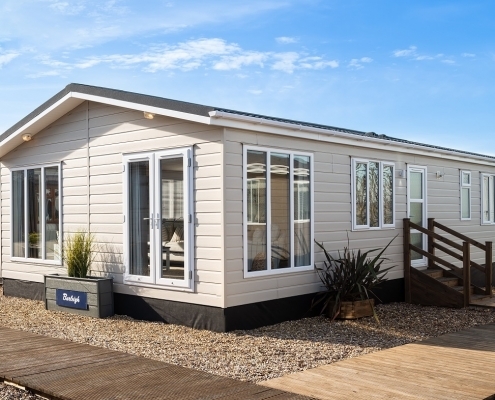 Close to York, with shops, restaurants, museums and galleries Hollicarrs Holiday Park is within easy reach of road and rail networks. The market town of Selby with an Abbey is near by as is McCarther Glen designer outlet and Water World. Hollicarrs Holiday is the perfect place to act as a base for you to explore the surrounding area. With so much to do locally and further afield you will never be short of things to do. Built on the site of a medieval priory, Nostell has been the home of the Winn family for 300 years. Commissioned by Sir Rowland Winn in 1733, James Paine built the house. Later additions by Robert Adam created exceptional interiors. 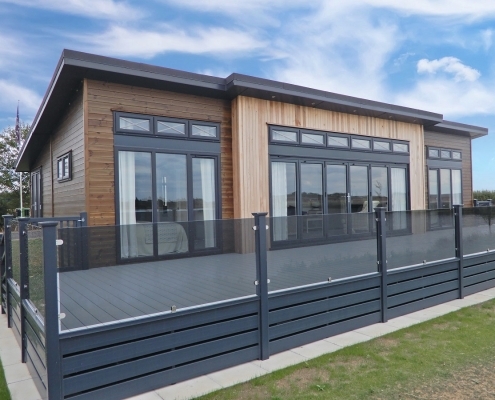 Ask us about Hollicarrs Holiday Park & available lodges / caravans. 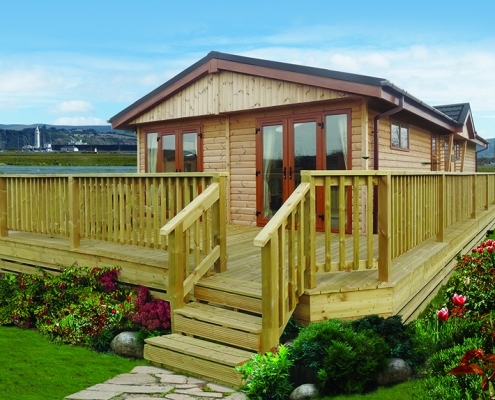 You can also request the Hollicarrs Holiday Park brochure.